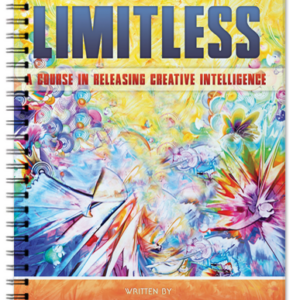 What if you could learn spiritual principles that would dramatically enhance your ministry to others? 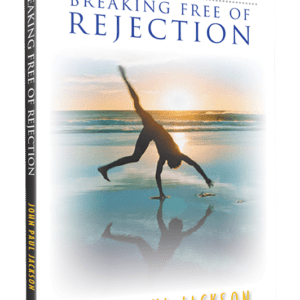 John Paul Jackson has ministered to thousands of people, and through experience and in-depth Bible study has learned principles that will help you do just that. 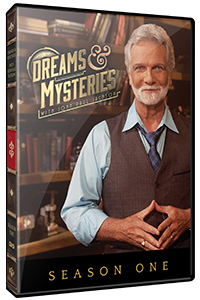 In this course, you will be given insight into the mysteries of communion and its correlation to your health. Learn when to call on the power of God and when to operate in the authority of God. Discover how the oil and the blood correlate with power and authority, grace and mercy. Learn the mysteries of the Holy Place and the Holy of Holies and how they differ. This course will help you recognize and understand the obscure difference between healings and miracles, and that the concepts that healing takes time and miracles are instantaneous are inaccurate. 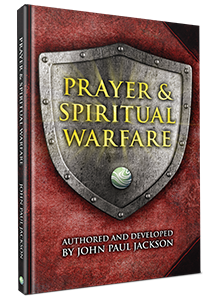 You will be introduced to the personality and operation of the Holy Spirit on a whole new level. 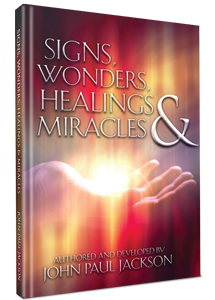 What is the mystery behind healing and miracles? Do you know that no signs, wonders, healings and miracles take place without the Holy Spirit? Do you know how to allow Him to be more active in your life? What are the 10 least understood and/or forgotten manifestations of the Spirit? Why did Jesus heal by touch, clothes, spit, mud, and speaking to infirmities? This course will help grow your faith to be used in signs, wonders, healings and miracles by God. Come and learn the Kingdom dynamics that will revitalize your spiritual life and allow the Kingdom of God to operate optimally through you. Is sin a cause for illness? What role does God’s glory play? How do we open doors for illness?